Shortly after arriving we found our table and enjoyed the catered picnic. While munching on our lunch, I snapped away pictures of the gorgeous decorations. Looking around, I quickly noticed we were amongst many celebrities. My husband especially, couldn’t keep his eyes off of the beautiful Victoria’s Secret model, Alessandra Ambrosio (but I don’t blame him). Me, I couldn’t stop staring at Nacho Figueras, the famous polo player and Ralph Lauren model. So, we were even ;). One of the many highlights of the day was getting on the field to stomp the divits. Hearing the DJ play “Pretty Woman” in the background was perfection. The polo match ended with a 8-7 win for team Black Watch. Meaning, a win for Nacho’s team! Yay! We headed back onto the field for the award ceremony. It was a win for myself too, I scored a hug and picture from “the David Beckham of polo,” Mr. Nacho Figueras himself! Swoon! I had an amazing time at the Veuve Clicquot Polo Classic! Below are some of the pictures I took. Enjoy! I know most momma’s will agree with me that having date night while raising a young baby is almost impossible to accomplish. Whether you have family locally, you hire a babysitter or ask your day care provider to work overtime, it seems like asking the question, “will you watch my baby?” can’t simply come out of your mouth. For me, I worry about burdening my friends (who are so generous and thoughtful and have asked several times to watch Harrison) and I also fear whether that person would know what to do if he acts up, if he’s hungry, how will they know if he’s tired, etc. You can tell them his routine and although your family/friend/sitter is completely capable of watching your son- you are still apprehensive. 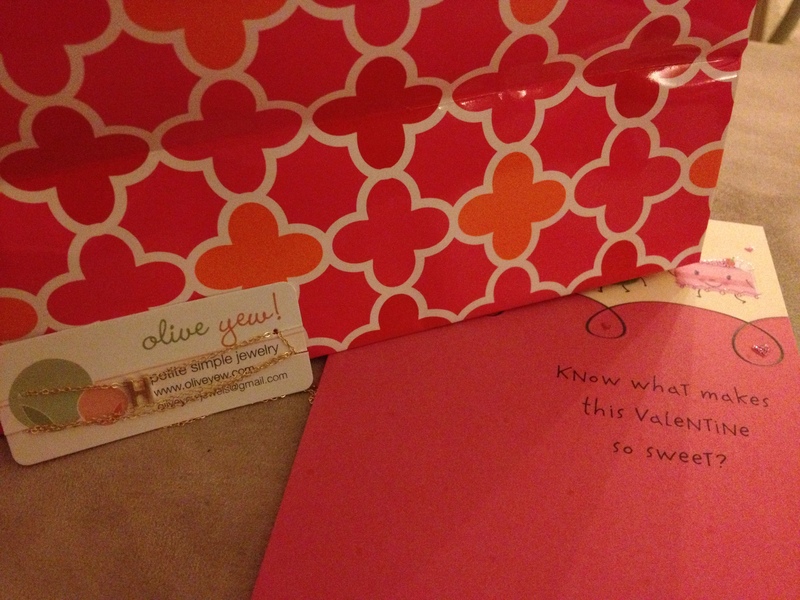 But it’s been MONTHS since my husband and I had a date night so we used Valentine’s as the perfect excuse to spend some “us” time. We decided on a date DAY. Yup, you read that correctly- a date day. After talking it thru, a date night just didn’t seem right for us. So we played hooky. Took a half day at work and spend the afternoon doing something common to most couples- we went to the movies. We went to Cinepolis, a luxury movie theatre company. For almost $20 a ticket you get a fully reclinable chair, full service wait staff to serve you gourmet popcorn, alcohol, sushi and other fine foods. Also, the theatre is limited in seating making it seem like you are watching a film from your one home. 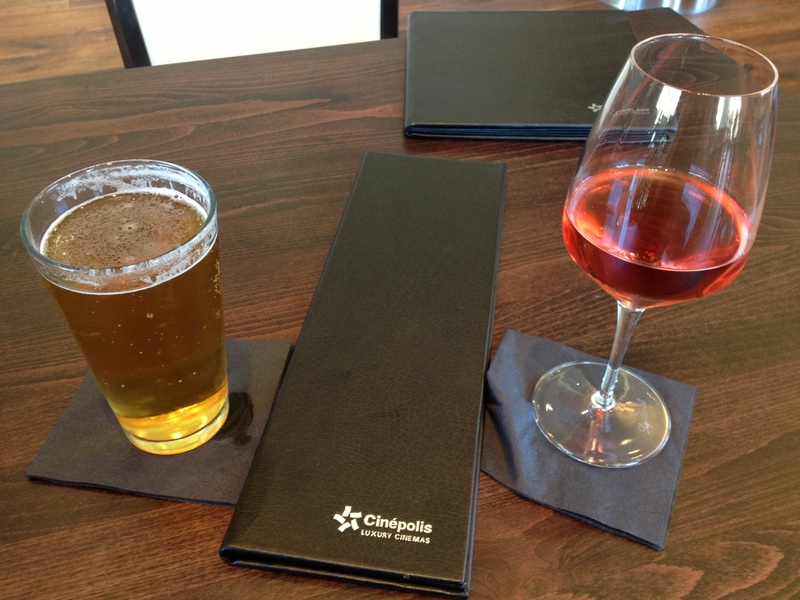 Cinepolis’ are fairly new to the southern California area and with two locations in our immediate area. This time around we went to the Rancho Santa Margarita location because it happened to be playing Side Effects (extra perk- RSM opened up a month ago). The movie was amazing, the food and drinks were yummy (although the one downfall- we ordered a slice of chocolate cake and we never received it) and the theatre was truly worth the extra dollars. So for my other momma’s out there, I highly suggest a couple-hour getaway to Cinepolis with the hubby. It was relaxing and was exactly what we needed. Insider’s tip: to save a couple bucks you can watch a matinée for $17.50/each and order your tickets online to reserve your seats (you’d be amazed how quickly each movie sells out). 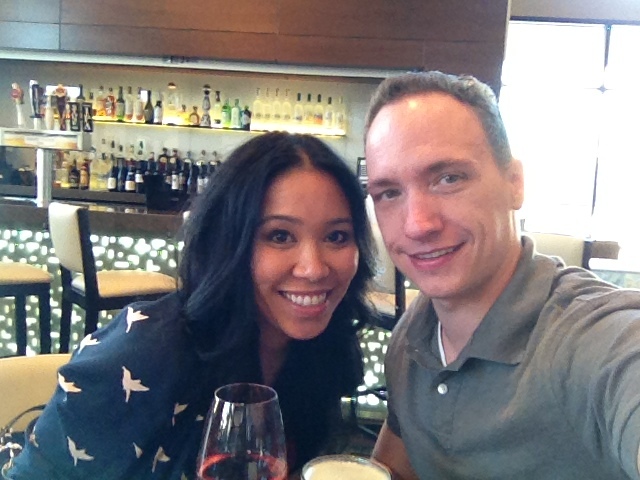 During our Valentine date day, we were also able to grab lunch at Bruxie’s. 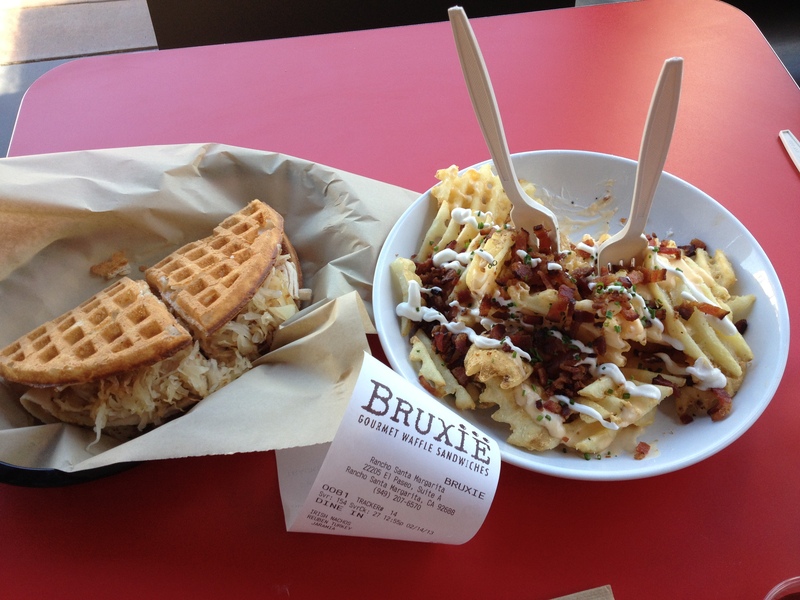 Bruxie’s is a gourmet waffle sandwich restaurant that we enjoyed. We shared the reuben sandwich and their Irish Nachos. It was plenty for us especially since we were planning on snacking at the movies. Descent price point (about $17 for our meal), great tasting dishes and they have plenty of indoor and outdoor seating that made this place the perfect lunch spot. When are date day was done, we returned home to our little man and life resumed. #happylife :). 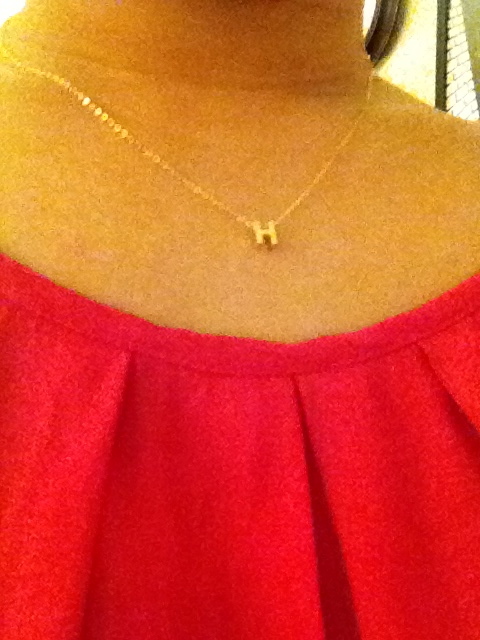 Oh yeah, the Hubs gave me this adorable gold “H” necklace from Olive Yew that he purchased from OpenSky. 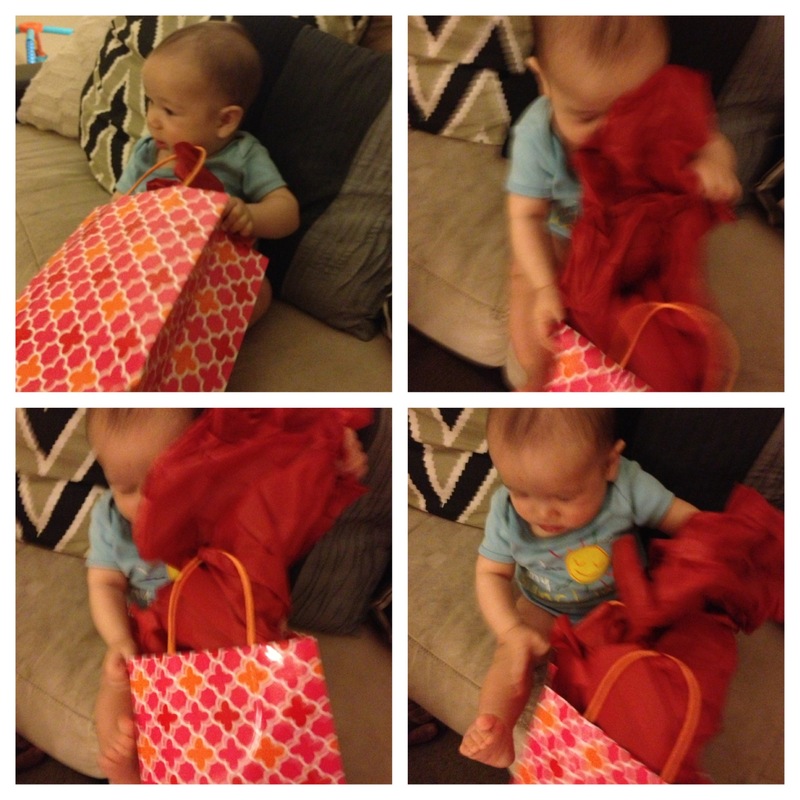 Harrison clearly thought the gift was for him. He didn’t give me a chance to open it ;). How did my other Momma’s and Hub’s spend their valentine’s?